From March 25 – April 26, 2010, TYO is competing to earn a spot on the GlobalGiving website, and earn up to US $6,000 from Global Giving by being one of the top fundraisers in the ‘Global Open’ Challenge. The organization with the greatest number of individual donations will win $3,000, and a separate $3,000 prize will go to the project, which raises the most money. The second and third place runners up for both achievements will get $2,000 and $1,000 respectively. In order to keep our project on GlobalGiving longer term, and use their website for ongoing fundraising, we need to raise a minimum of US $4,000 from at least 50 unique donors during the Challenge. Please visit our project page and keep an eye on the leaderboard to see how we are stacking up! This spring our GlobalGiving project supports our International Internship Program! 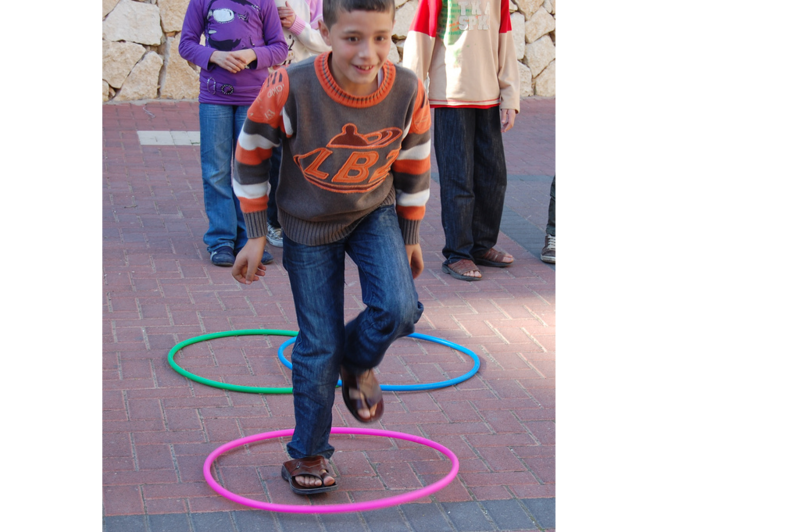 International Community Development Interns lead enriching programs for children, youth and adults from refugee camps and other marginalized areas of Nablus. Each intern develops and implement their own creative, 3-month program, acts as important role model for over 1,000 community members, documents participants’ learning and development, and takes part in valuable intercultural cooperation. In October 2009, after two successful summer internship programs, TYO added fall and spring internship opportunities to its program. The International Internship Program is an essential part of TYO’s work. International interns make it possible for us to double the amount of classes we can offer the community of Nablus. Additionally, interns gain powerful and invaluable insights into the worlds of teaching, education and Nablus. We help us to continue this important program by supporting our project on Global Giving now. You can help us raise money, earn a spot for our projects on GlobalGiving longer term and earn GlobalGiving prize money by spreading the word! 1) Pass along this blog post to your friends and families and ask them to tell others. 2) If you are planning to make a donation this year to TYO please do so by going to our project on GlobalGiving. Again our sincere thanks for your support and commitment to TYO and our work! Yet another Facebook challenge – this time, you get 20 (FREE) votes to choose the charity that ‘matters’ most, and Chase will give them up to $1,000,000. YES, that’s One Million Dollars. As you may have been reading in the news, or our Twitter feed, Early Childhood Education matters. Especially for children growing up in poverty, amidst violence, or other stressful conditions, having access to high-quality programs during their earliest years is proven to improve their chances of doing better in school,having higher-paying jobs, and staying out of jail. As far as we’re concerned, those are results that matter! Congratulations everyone! We slid onto the leaderboard at No. 10 today! We raised $845 for TYO! 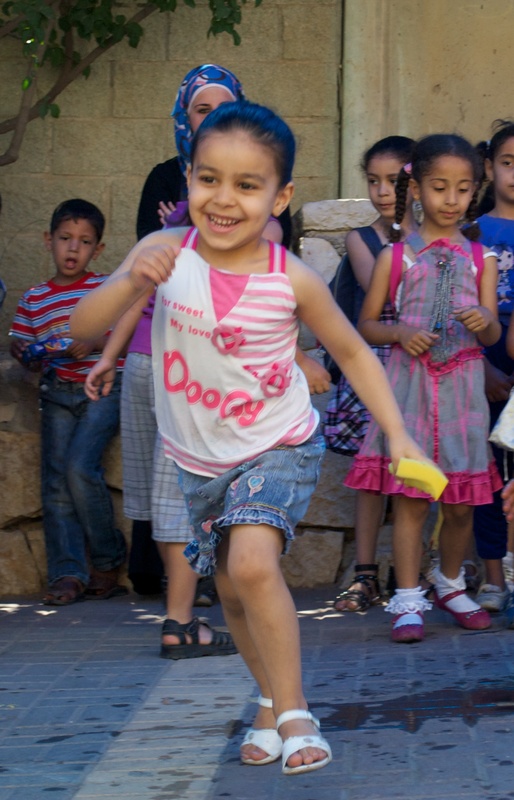 100% of your donations will go straight to improving the lives of children in Nablus! Thank you to everyone who donated and put up with my constant updates! 🙂 We really appreciate all your hard work, which landed us in the No. 10 spot today. We are No. 46 out of 5,156 organizations overall! Please continue to spread the word as we contend for the $50,000 prize! Remember you can make a donation again! So long as it isn’t in the same 24 hour period it will count as a new donation towards the overall prize! With just 30 minutes left until the end of today’s daily competition TYO is holding at the No. 11 spot! Thank you so much! As those in the top ten spots continue to fight for the top spot, we must work even harder to get No. 10! Please help us fight for our spot on the leaderboard!